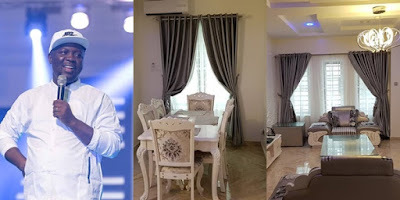 Nigerian comedian, Seyi Law has shared a testimony about how God helped him out of a severe situation he found himself. In a new post he shared on Instagram, Seyi Law has revealed that he was in severe financial distress some months ago before God helped him out. The ribs cracker who is often regarded to be one of the most successful Nigerian comedians at the moment, revealed that just three months ago in May, he had only N63 in his account after losing a lot of money. According to him, all the people and brands he had worked seemed to have abandoned him this year and he even contemplated stopping his shows and selling his house but finally did not. Miraculously, just a month after in June, he succeeded in buying his mansion on his birthday. He proceeded to encourage people to trust God. “My heart raced, my home was shaky, but I kept faith. I contemplated stopping my shows and selling some of our lands, but you know God reminded me of the word He gave me in November, 2017. 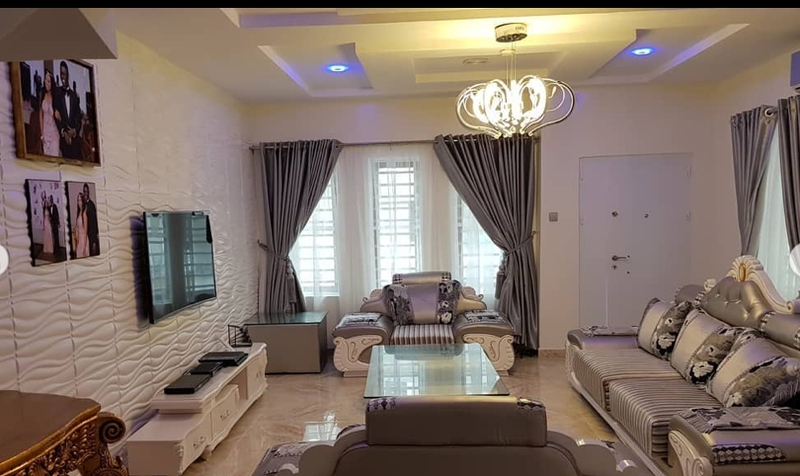 In May, just about a month to buying this house, I had just N63k in my account, having invested in my shows and by my 35th Birthday on the 22nd June, 2018, God did what only him could have done. “If your heart is in a troubled place, there is a God who is Jehovah Shalom. He knows and if you can trust him, he will do exceedingly and abundantly more than you can ever imagine. Your help is in God and not man, for Him alone can and will speak to the hearts of the men that he has chosen for you. Trust in Him alone.